Operation: Military Matters – Supporting those who sacrifice so much. 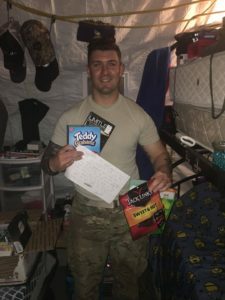 Make a donation or submit the name of a service member currently serving overseas so that they may receive a care package. 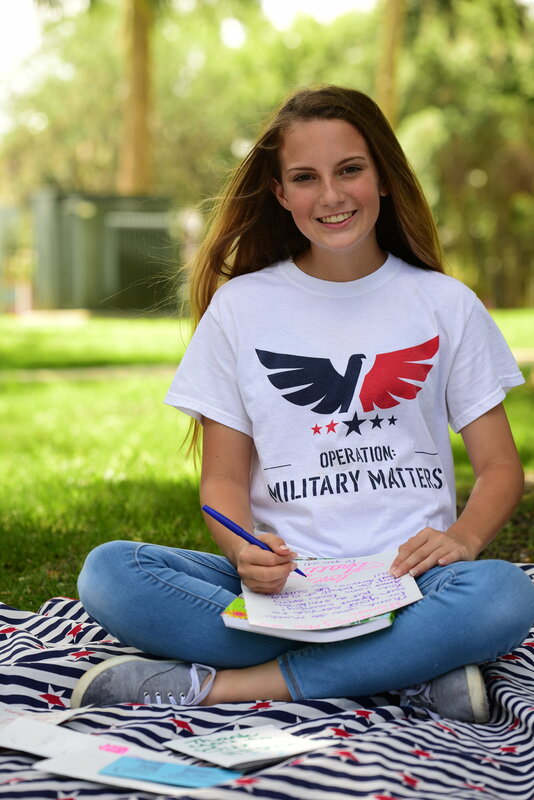 Operation: Military Matters was started in November 2015, as part of a project for a gifted class by 9-year-old and fourth grader Graci Tubbs (now 12 and in 7th grade). 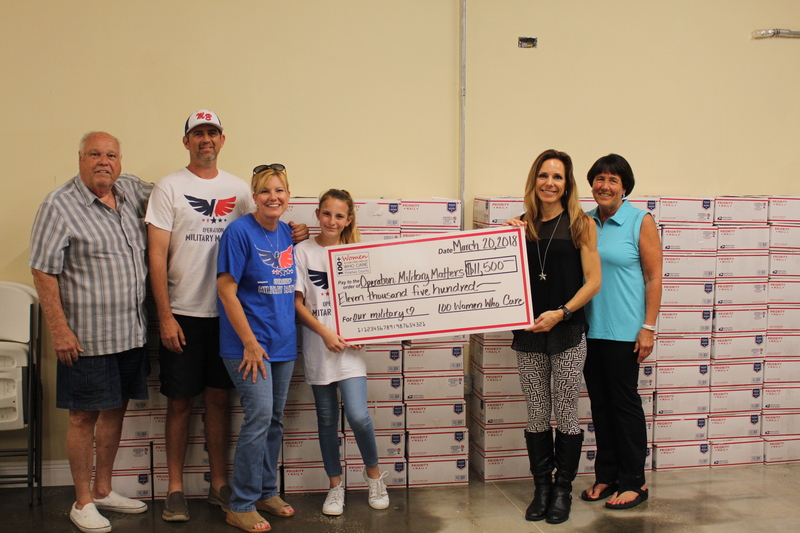 Operation Military Matters is a 501c3, nonprofit organization. All donations are tax deductible in accordance with US Federal Law 26 U.S.C. § 501.